Inflation in Venezuela is on The 1,000,000 Percent. Inflation in Venezuela in October was 833.997 percent on an annual basis. The figure is in a report published by the parliament of the South American country. The central bank of Venezuela has not released inflation figures for three years. Inflation declined somewhat on a monthly basis. the International Monetary Fund (IMF) foretold earlier. The IMF also considers that hyperinflation will reach 10,000,000 percent by 2019. Venezuela has been in a critical economic pressure for five years. 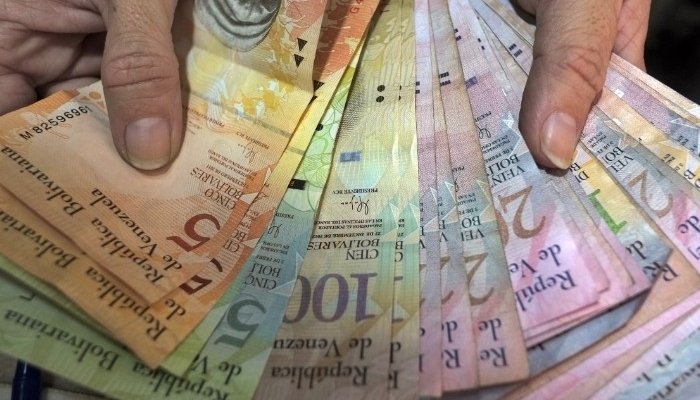 To curb inflation, President Nicolás Maduro deleted five zeros from the Bolivar in August. The minimum salary was also further increased.